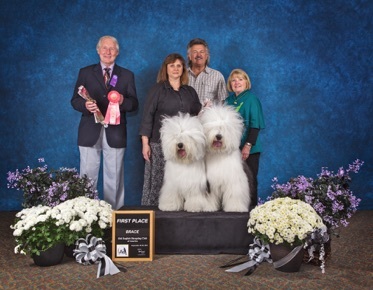 The New England Old English Sheepdog Club is the oldest OES specialty club in the United States. It was founded in 1933, and became an AKC member club in 1944. The club was started by a group of local OES enthusiasts which included Mr. and Mrs. Roland Baker, Miss Edith Buckingham, Mr. Howard Wordell, M.B. Brainerd, Helen Cluff, W. Avery and Mrs. Lewis Roesler. It’s first specialty show was held in June of 1941 in conjunction with the North Westchester Kennel Club. 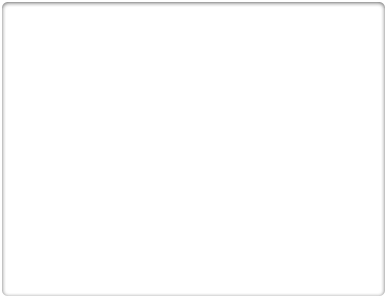 Match shows began in 1936 and continue to be held annually. In the early years, most of the activities within the breed in this country were carried on by the N.E. club. The original objectives of the club were to promote and protect the advancement of the Old English Sheepdog. This remains true today, as is evidenced by the Club’s strict code of ethics. This code of ethics is followed in order to maintain the original purpose of the club which is “protecting the breed and promoting proper breeding and ethical kennel practices”.